Welcome home to Quail Lake, Creekside. This is the lifestyle you've been dreaming of! 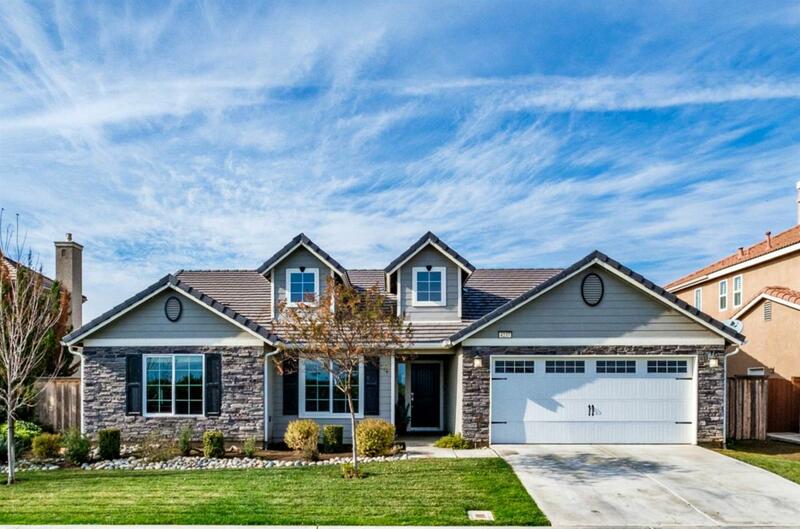 A gated community with onsite security, miles of walking trails, a community swimming pool and kiddy pool, a sparkling lake including catch and release fishing & boating, an elegant Clubhouse right on the water, community events and a K-8 charter school on the adjoining property. 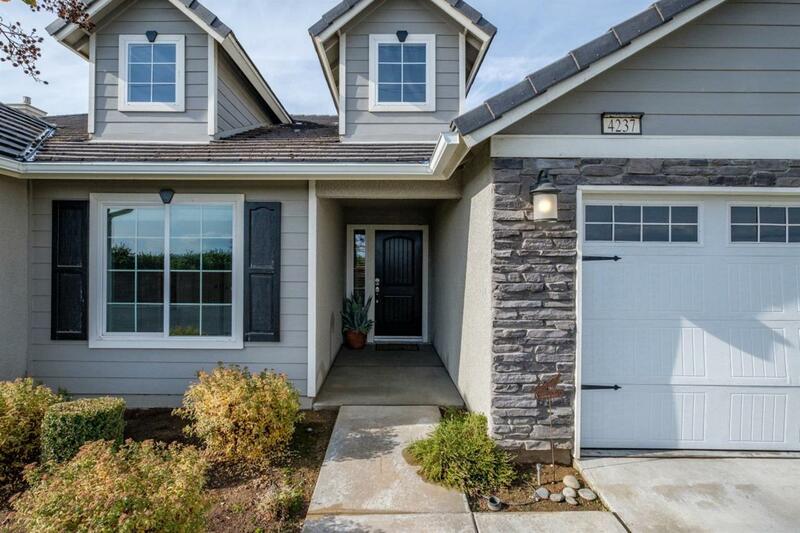 This 2014 Lennar home has one of the best lots in the neighborhood. The great room and back patio look over the creek which provides privacy and natural beauty. 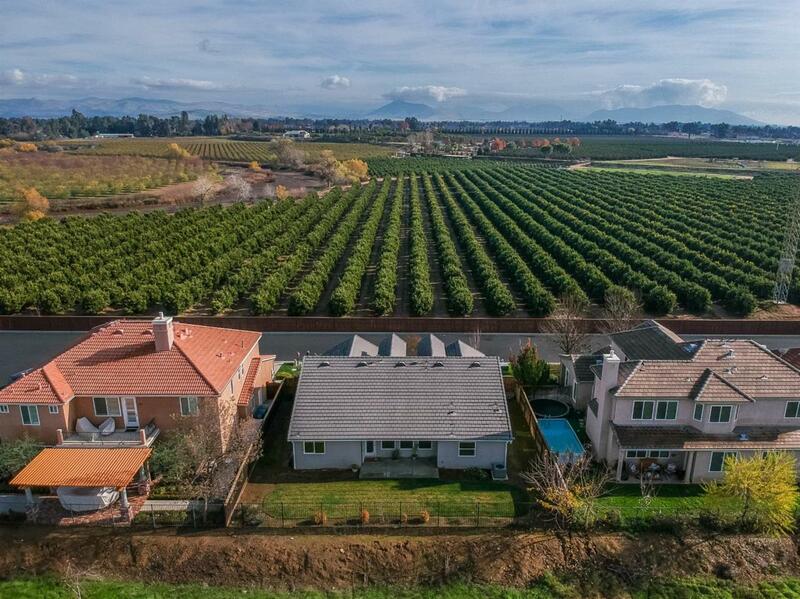 Your front door opens to an orange grove and panoramic mountain views! 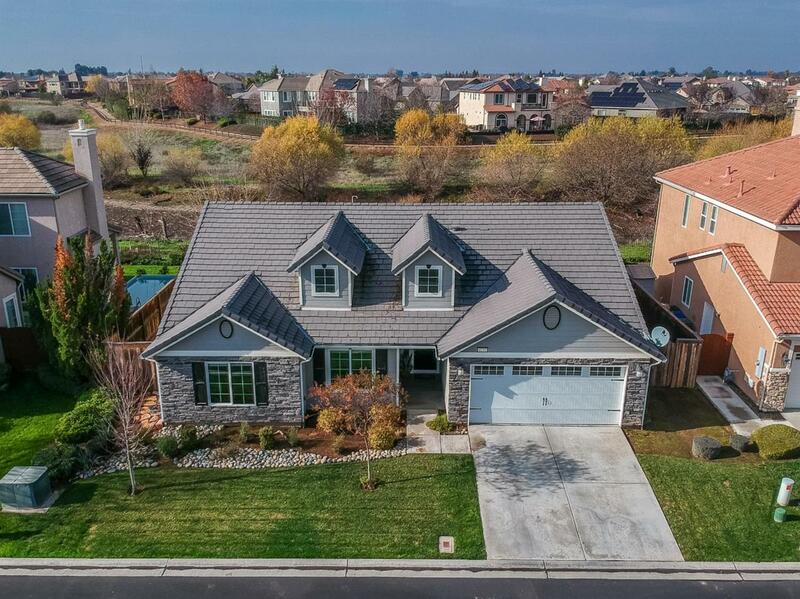 This home has triple insulation, dual pane windows, a whole house water filter, alarm, tankless water heater, LED lighting, upgraded granite kitchen and baths, stainless steel appliances (refrigerator included), a large walk-in pantry, custom blinds throughout and a home warranty. If you're looking for luxury living, a vibrant community, and wide open spaces, stop looking and start living!